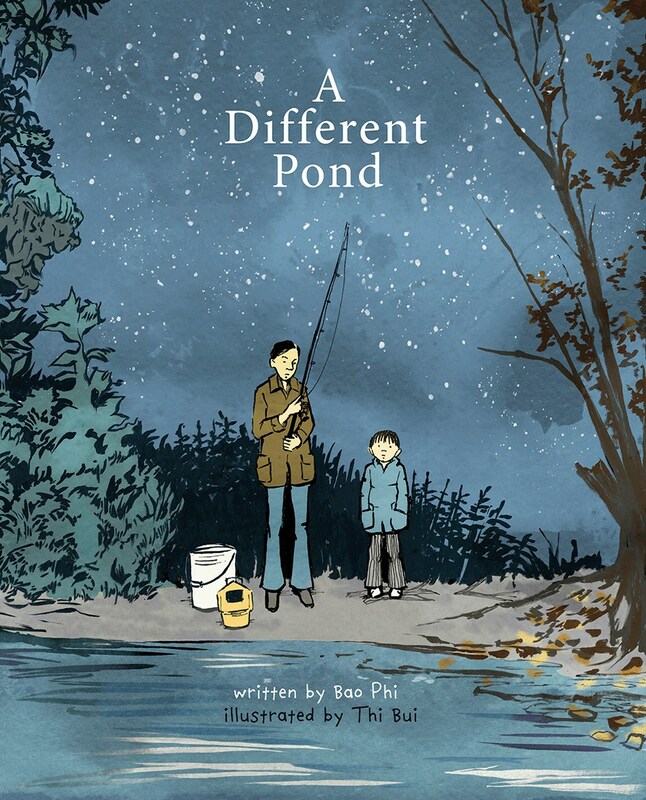 Author and poet Bao Phi stops by to discuss the need for more Asian-American children’s books and who he would like to see represented. Here is a short list of Asian and Asian-American historical figures about whom I would love to see picture books in English. This is by no means a complete list—it’s a conversation starter. 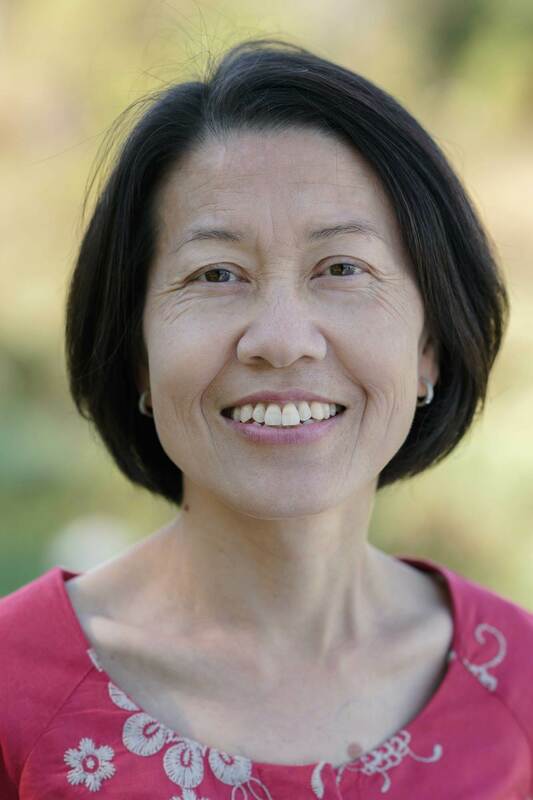 I also want to acknowledge Dr. Sarah Park Dahlen, Associate Professor of Library and Information Science at St. Catherine University in St. Paul, Minnesota, fellow Asian-American parent, and tireless advocate for diversity in children’s literature, who has been banging this particular drum much longer than I. The Trung sisters were martial artists and revolutionary upstarts in ancient Vietnam, who rallied their people to overthrow colonial Chinese rule and declared themselves Empresses for three years. 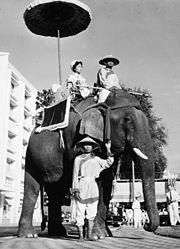 Legend has it that many of their generals and soldiers were also Vietnamese women. 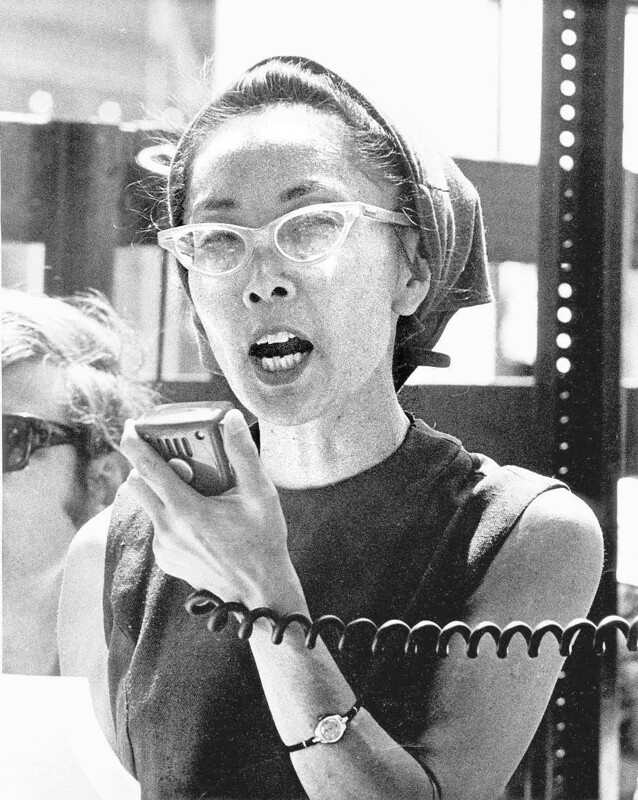 Perhaps most famously known as the close friend of Malcolm X who held his head as he lay dying on the stage of the Audobon Ballroom, this survivor of Japanese prison camps and lifelong revolutionary was involved in numerous struggles for liberation throughout her life until her death at 93 years of age. 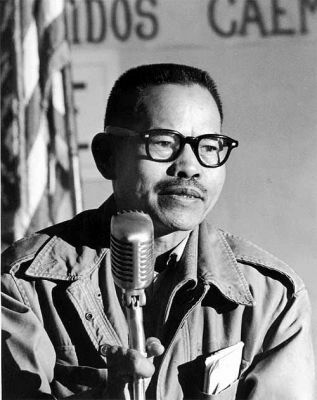 A Filipino-American labor organizer who organized West Coast agricultural workers in the 1930s, instrumental to the multiracial Delano Grape Strikes. Often obfuscated in history by the great Cesar Chavez, many historians insist that “Seven Fingers” was equally vital to that historical movement. A Hmong-American author who just released a memoir Bride Price: A Wedding Story, Mai Neng Moua also create Paj Ntaub Voice, the world’s first Hmong literary arts journal focusing on arts and culture. 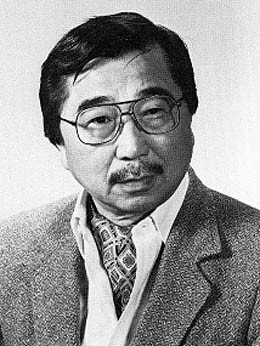 Awarded the Presidential Medal of Freedom in 2012 by President Barack Obama for his principled stand against Japanese-American incarceration, this sociologist was imprisoned during World War Two for daring criticize the U.S. government’s imprisonment of Japanese-Americans as racist. Lifelong radical, organizer, philosopher, writer, thinker, and champion of civil rights, she began her work as a revolutionary in the 1940s in Chicago and was still an activist and icon when she died at 100 years of age. 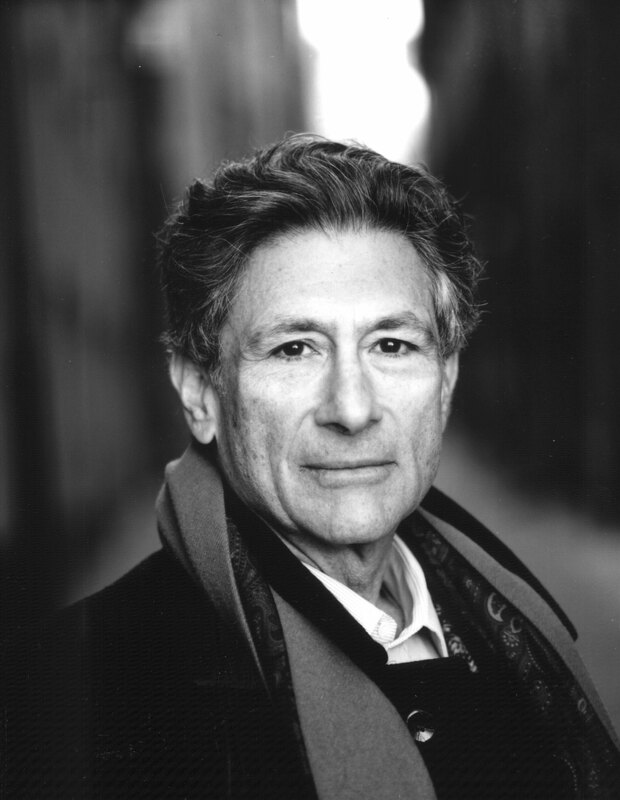 The great Palestinian-American intellectual, academic, thinker, and writer was a professor of literature at Columbia University and wrote the landmark book Orientalism, which dissects chauvinistic beliefs that the “West” holds of the “East”, and is considered a fundamental text in ethnic studies. 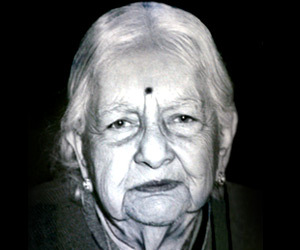 A leader for the struggle for India’s independence, this actress, social worker, feminist, and revolutionary drew parallels between British colonial rule and the institutional racism against people of color in the United States. 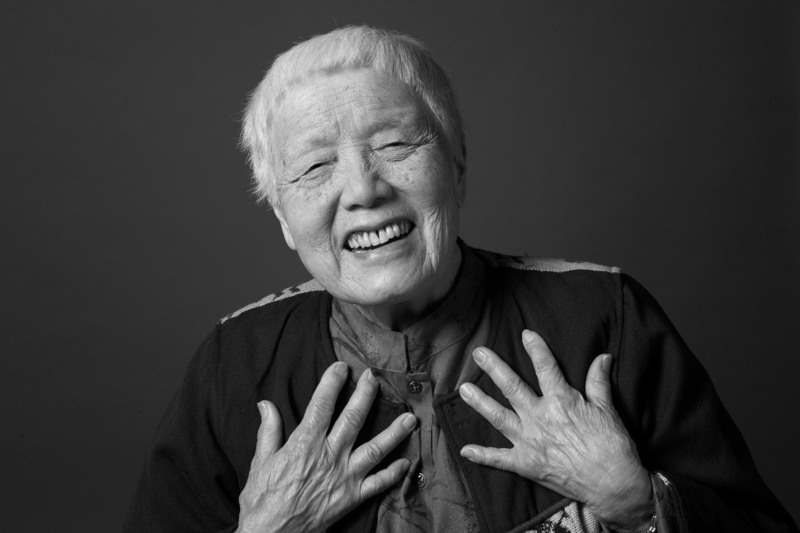 This award-winning author and journalist has made a career of bringing the stories of Asian-Americans to light—it would be wonderful to see a children’s book focused on her story. 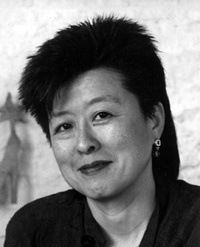 A Chinese-American lesbian, she has been a strong voice for Asian-American, LGBTQ, and women’s rights causes. 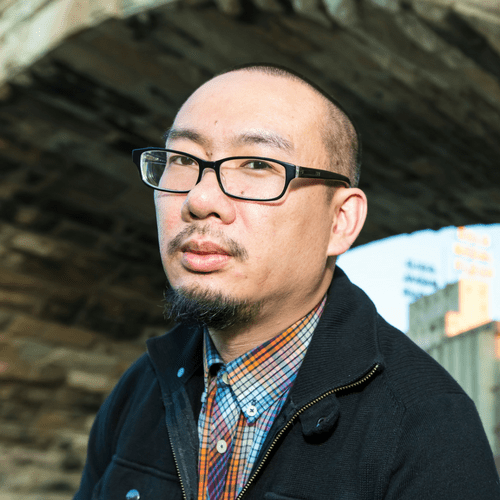 Bao Phi was born in Vietnam and raised in the Phillips neighborhood of South Minneapolis. He is an author, a poet, a community organizer, and a father.